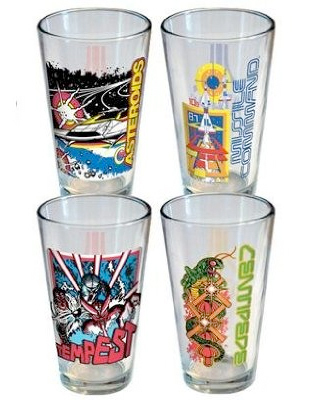 Inspired by a recent Nerd Approved post, I felt it necessary to coordinate my drinkware with retro video game art. 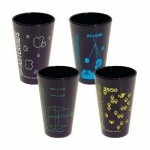 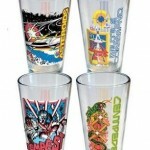 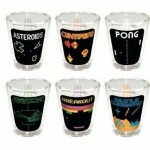 Most important when updating a drinkware collection is the necessity to acquire glasses for any occasion, from a black tie affair, for which this Atari Black Pint Glass 4 Pack would be appropriate, to everyday use such as the pint glasses in the Atari Arcade Pint Glass 4 Pack would provide. 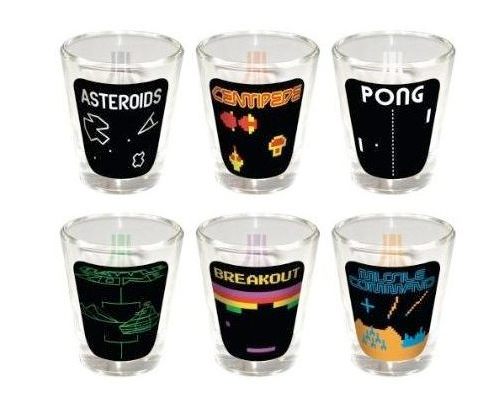 Of course, no evening would be complete without the Atari Shot Glass 6 Pack. 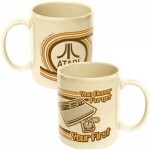 And it should go without saying, coffee in the morning is necessary to wash the shame away. Only one coffee cup in the world would suffice: Atari “You Never Forget Your First” Coffee Mug.